Hi! I am James Pineda since I entered my teenage life, I realized I have a craze or lets put it in a positive way ‘passion’ for music. I never restricted myself when it comes to a particular genre, as I feel each and every genre has its own characteristics and attraction for its listeners. Very soon, I realized that music is not only be heard but also be played and practiced. For the aim to acquire a deeper understanding along with its essence over time. Moreover, I felt the dire need for buying a guitar that I could own and for learning to play. Suddenly, a question stroke my mind, as from where should I buy and whom should I consult in this regard. The ambiguities continued to exist since none in my social circle hold any interest in music or musical instruments. Finally, I decided to explore myself by visiting guitar shops to acquire first-hand knowledge about the offered products. This activity took almost a month and left me only frustrated. In the end, I found not a single shop where I could find the guitar of my own choice. Majority of the shop owners were only willing to sell their product without providing any consultancy, product knowledge or recommendations. So finally, I realized that visiting shops is futile. Obviously, how a naïve person like me can buy a professional guitar or some guitar brand for beginners? The question is how to get the best beginners’ guitar at the most reasonable price and also being quality orientation. All my efforts taught me a lesson that amateurs and naïve buyers must have a platform. Where they can visit, share their concerns, interact and finally make the best buying decision. Although I searched for online forums and websites, I realize that this niche market segment needs tapping and capitalization. That was the time; I suddenly got an idea to launch a website that would deal with this niche of guiding beginners. 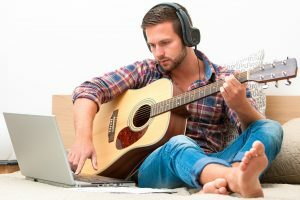 This site is about guitar brands by displaying the list of products that are reliable and also helpful for amateurs. Very soon, I invite sellers and vendors to give the briefing on their brands. They provide the detail justification, as for why their product is one of the best choices amongst all. Then my idea becomes popular, some famous professional guitarists contact me and promise to help me in this endeavor. 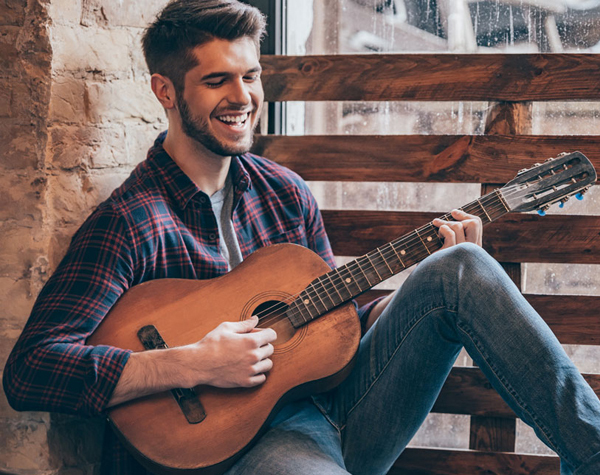 With the professional help being extended, I felt confident and soon launched my website https://bestbeginnerguitartoday.com that is readily available at your disposal and acts as a beginner’s guide for people who owns the passion of music and really wants to learn guitar, which is only possible after buying the best one from the market. How do I manage to prevent my readers from making a bad purchase decision? My primary mission is to establish a single platform, something similar to ‘one-stop-shop’ where consumers can visit and make the best purchase decision possible. It was never possible without the help of professionals and industry experts, so I always welcomed their opinions and expertise to make my mission possible. Now I receive feedback from many of my readers about how our reliable reviews and informative articles kept them from making a bad purchasing decision. I feel really amazing! My readers often ask me as what else I like to do besides playing guitar and my answer is simply that I like to take a stroll along the countryside, I love nature and it provides me an inspiration for art and music. 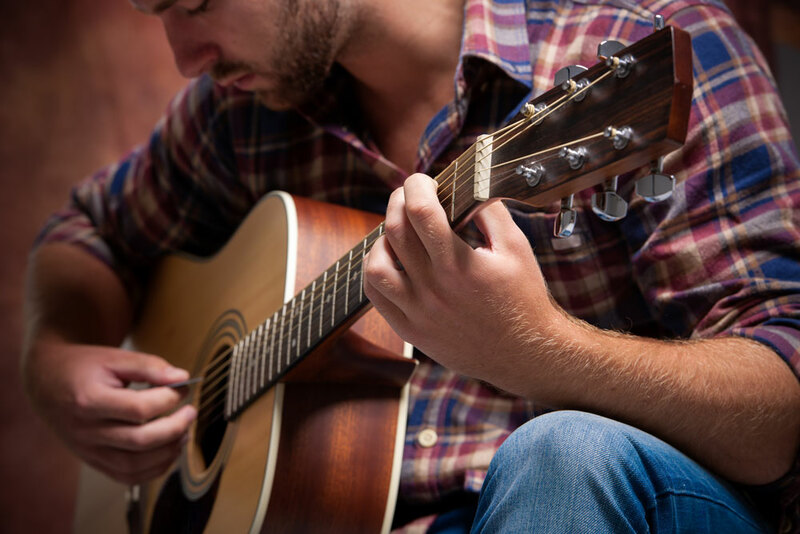 It makes me feel the deep connection with music, so yes, even when I am not playing guitar, I am indirectly following my passion of listening music while exploring nature.